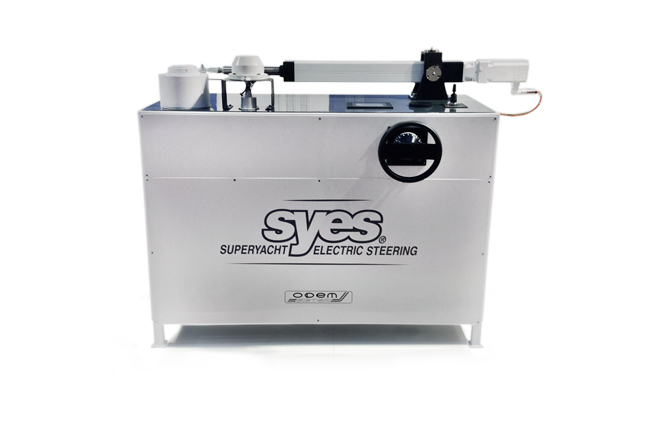 Last month the DAME jury selected our SYES -superyacht electric steering system- application as an innovative piece of craftsmanship in maritime steering for superyachts. 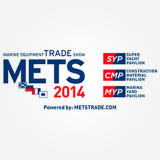 And with a little luck, our OPEM SISTEMI stand during METS could turn in to a real trophy cabinet as SYES has also been nominated for the DAME Award 2014. 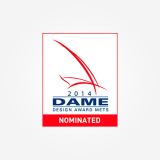 The overall winner of the DAME Award will be announced on the 18th November during METS. It goes without saying that we are of course proud of this achievement but we are even more delighted with the appreciation we have received from such a broad range of skilled professionals. It is with pleasure that we invite you to join us on our stand for an introduction to, or further look at our systems and of course for a drink or just for a small friendly chat about our story and our future. 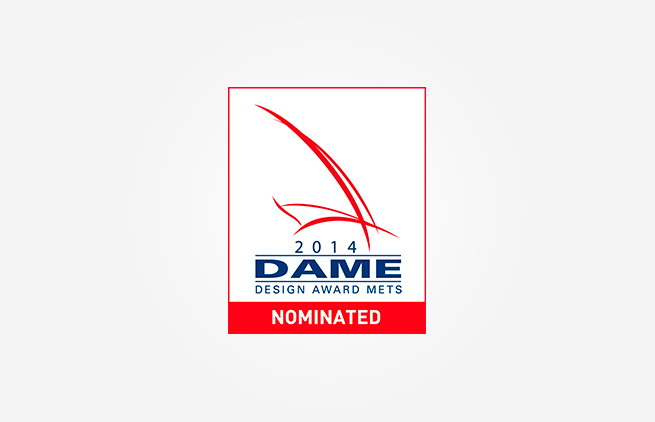 Last month the DAME jury selected our SY..
Once again Opem Sistemi will exhibit at..